23 year old Flavia Brito was crowned Miss Universe Portugal 2016 last night. She stands 1.7m tall and will represent Portugal at the 65th Miss Universe Pageant in the Philippines. 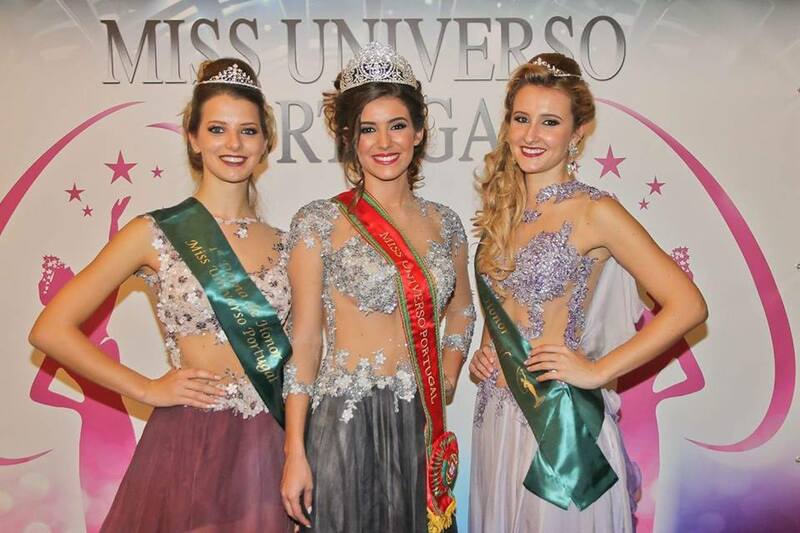 The first runner-up was Maura Silva and Gabriella Brooks was the second runner-up.